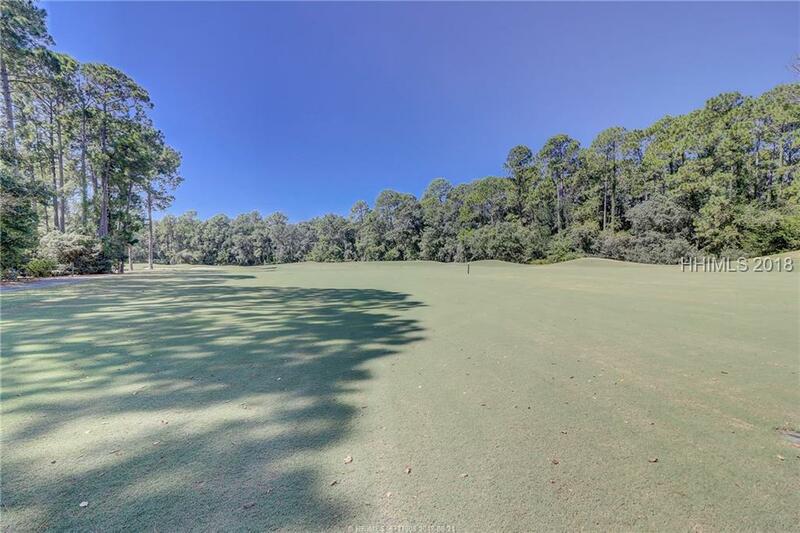 SPECIAL OPPORTUNITY to own this very unique double view homesite in Palmetto Hall! Boasting private panoramic golf views from the rear of the Signature 14th hole of Robert Cupp Course and from the front, long tee to green views of #15. Super convenient, your first left hand turn from the entry gate and just steps to the Clubhouse, both courses, practice range, Jr. Olympic size pool and recreation center. Palmetto Hall is a golf cart friendly community and conveniently located to our beaches, schools, churches, hospital, shopping & dining. 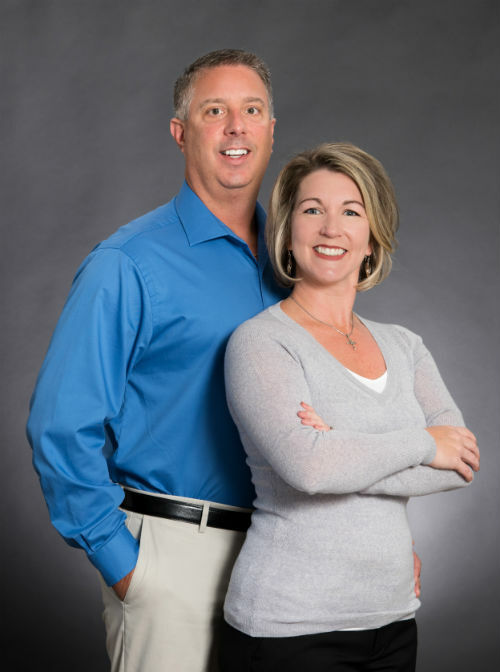 All contribute to making this homesite a real gem! A true best buy and priced to sell!